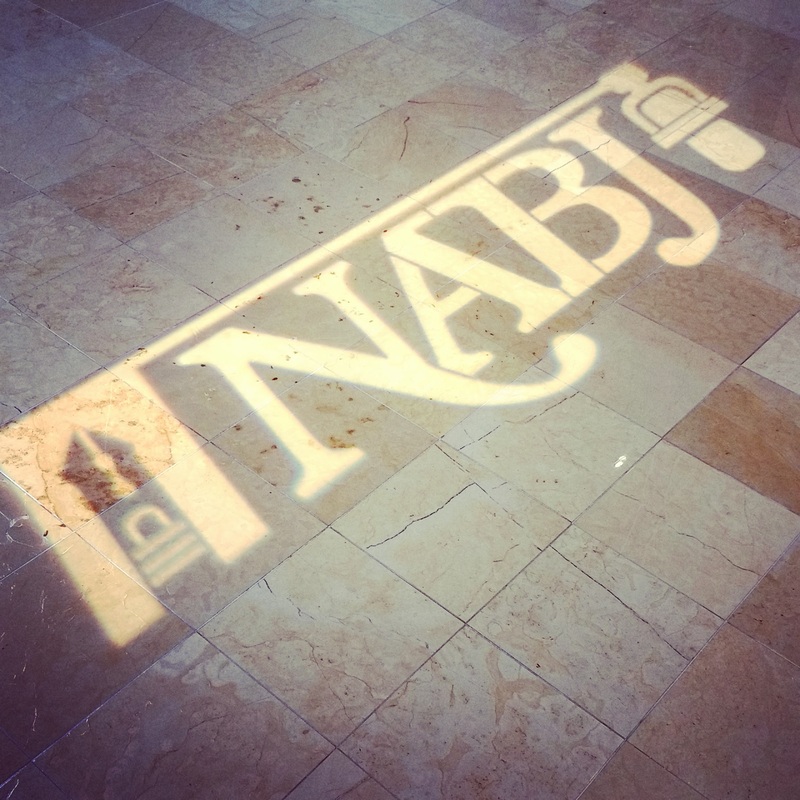 PBS sponsored the Annual Meeting of the NABJ Global Journalism Task Force at the NABJ/NAHJ Joint Convention in Washington, D.C. Dozens of NABJ members attending the taskforce’s meeting where the panelists shared their experiences of how they broke into international reporting and what their greatest successes and challenges have been. Ann Simmons recounted barely escaping a New Year’s Eve car bomb in Iraq as well as bringing the world’s attention to the plight of residents as a camp for amputees in Sierra Leone. “There was an outpouring of support… This is why I tell those stories: I want people to care,” she said.